You know that feeling when you’re having a hard time, when someone, your partner, your child, your mother, comes up and gives you a hug for no reason at all and all that frustration and anger just melts away? Or perhaps, your partner reaches out and strokes you on the shoulder. Just a little gesture, but you know you’re loved and you feel better. 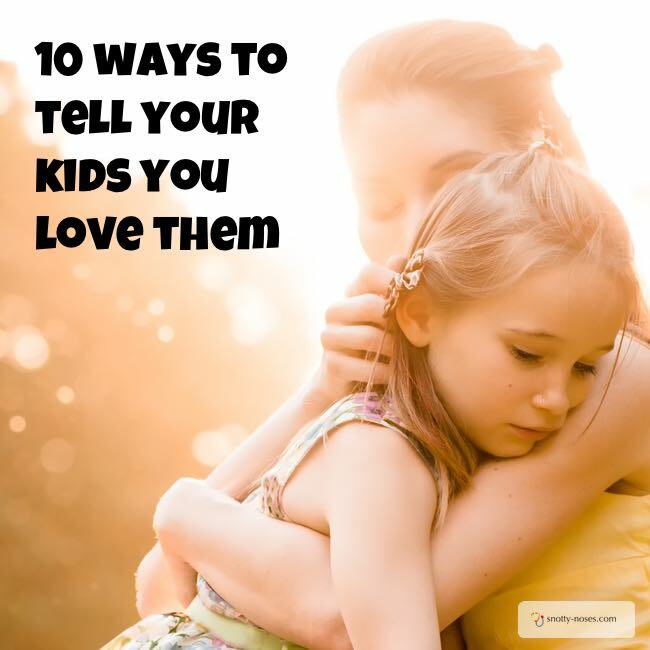 Our kids need to feel loved too. It can be so easy to spend all day ‘parenting’… telling them what to do, “tidy your room” “stop bashing your brother” “stop this” “stop that”. At times we forget to tell them how much we love them. Of course we know we love them but let’s go and tell them! Tell them! Say it. When you tuck them up, or say good bye, or just having a hug. Say the words “I love you”. Hugs. Hugs are so good, they make you feel warm and fuzzy inside. 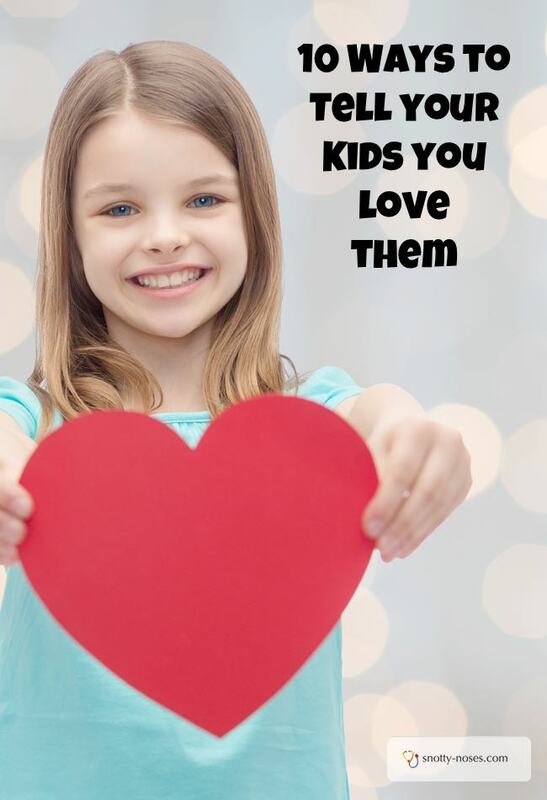 They make your kids feel warm and fuzzy too! Love hearts. Write them little messages telling them that you love them. Even if they can’t read, they’ll understand what you mean. Look into their eyes. When you’re talking to them, ACTUALLY talk to them. Pay them attention, look in their eyes and listen to what they say. Tuck them up in bed. Sing them a song, give them a kiss and a hug, tell them you love them. Spend some time and actually mean it. Play with them. Kids just want to have fun. They love playing. They love playing with the people they love the most. Read with them a short time a day. A great way to learn and have a quiet cuddle. A little touch. Perhaps just stroke their head, or touch their shoulder. A gentle touch tells your child that you love them. Hold their hand. This is one of my favourites. We play the ‘squeeze’ game. I squeeze your hand then you squeeze mine. If you’re walking in a line, you can pass the squeeze along. Such small gestures but they can make all the difference! They say that actions speak louder than words but I don’t think that you can say the words “I LOVE YOU” enough!